Best SUP leash system available! Highly recommended. I started Stand Up Paddle Boarding this past year and after using this leash system I feel completely safe in whitewater being attached to my board. 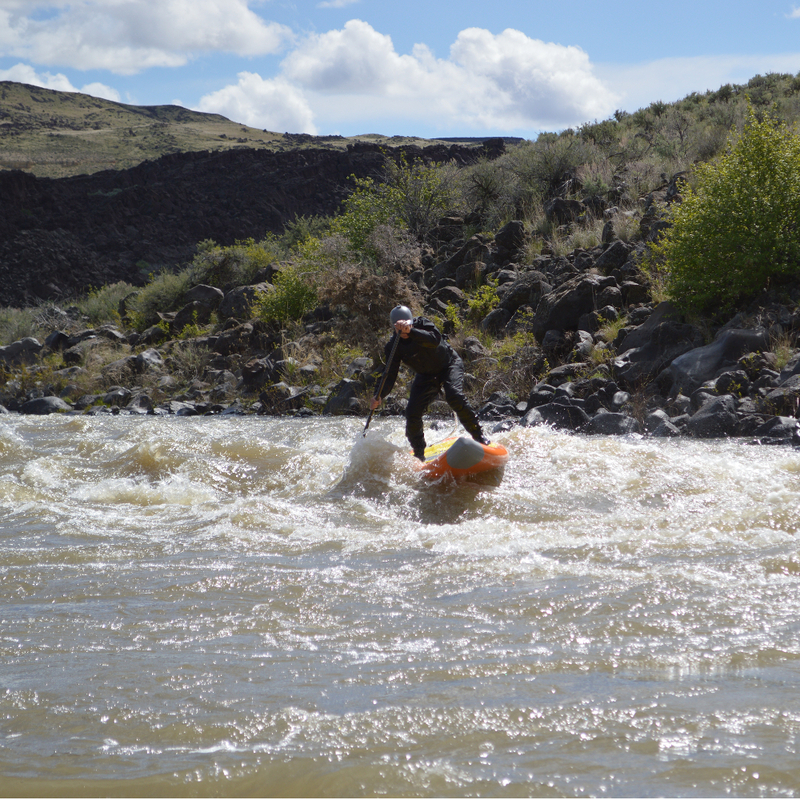 Coming from a whitewater kayaking background a quick release is always preferred given the nature of moving water. 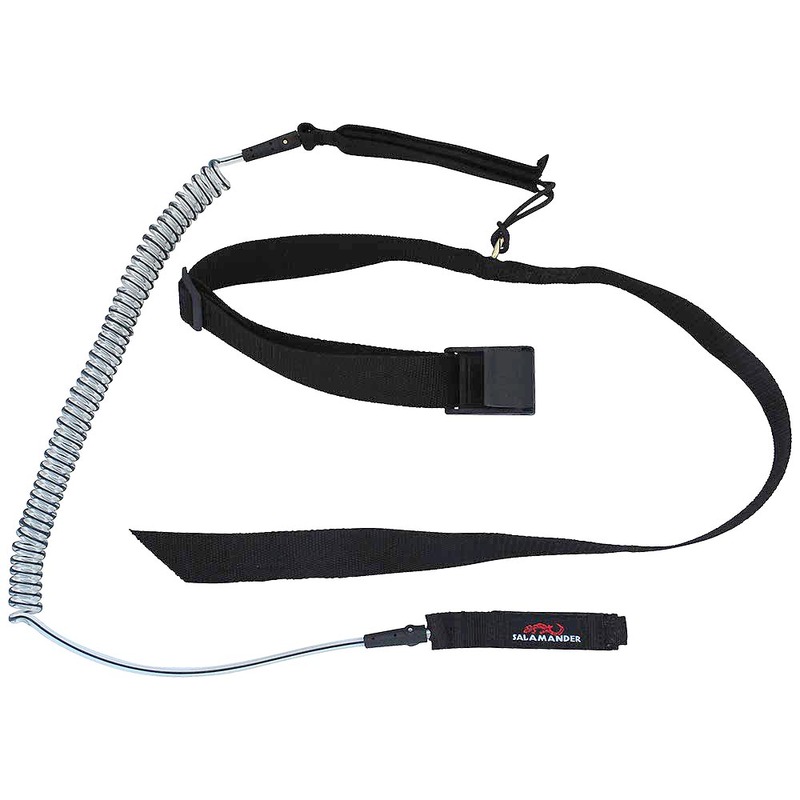 Having the belt around your waist with the leash attached gives you access to the quick release AT ALL TIMES. This is very important and it has given me piece of mind to paddle more and feel safe. Even on flat water now I use this leash system because it is always within reach and easy to release.